The soft curves of the P83ADJ hint at the supremely supportive comfort this chair provides. 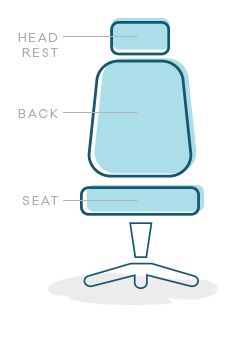 Heat reactive memory foam in the back and seat mean this chair will meld to your metrics while the seat slider and adjustable lumbar can be adjusted to do the same for your seat depth and back support. This model comes with a luxuriously shaped headrest for ultimate head and neck support. 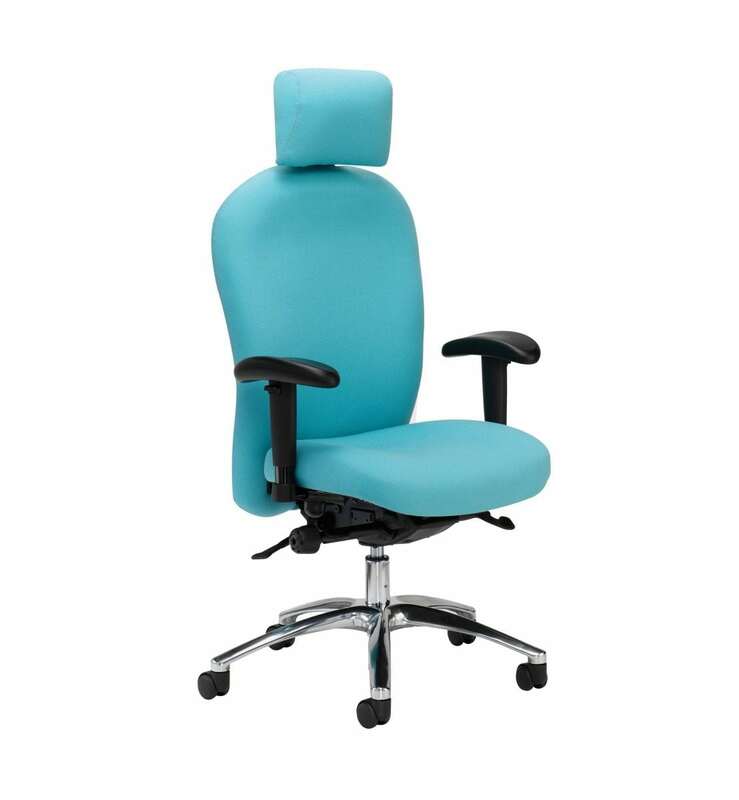 This chair is engineered for 24 hour use by users up to 150kg. Shown with optional aluminium base.